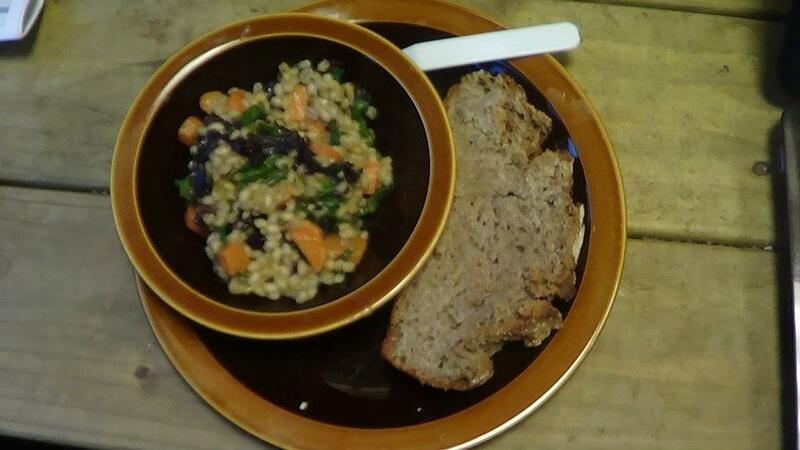 Glasgow Local Food Network: Wishes and Wants! Locavore would like to invite you to the next meeting of the Glasgow Local Food Network at The Glad Cafe on the Southside on Sunday 10th February from 5.30pm – 10pm. It will be an evening of networking, experience sharing, short films and some tasty local food. 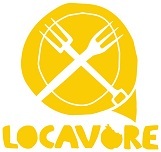 The event is being hosted for the network by Locavore with the theme “Wishes and Wants”. It will aim to identify how different organisations and individuals can form mutually beneficial partnerships which take forward sustainable local food in Glasgow. We would like to offer 5 minute pitches to organisations and individuals to give a very brief introduction to how you are involved in local food, what you can offer others to help forward local food, and to explain what help you most need to do this. If you would like to book a slot please get in touch asap. We will have a projector so powerpoints are welcome, though not essential! Following the 5 minute pitches we will have a series of open space discussions and brainstorming sessions based on issues raised in the pitches. This will be a chance to talk with others and begin to plan collaboration. At the end of the open space sessions there will be a debrief. To end the evening we will serve up some tasty local food and watch some movies together. We have three short inspirational films to show which look at global food issues, local food in a developing country, and local food production in Scotland. You can book your tickets online and please remember to RSVP to Reuben at Glasgow Locavore so we can get food numbers right and also to let us know if you would like a 5 minute pitch! Please also feel free to pass this on through your networks and invite others who you think may be interested.